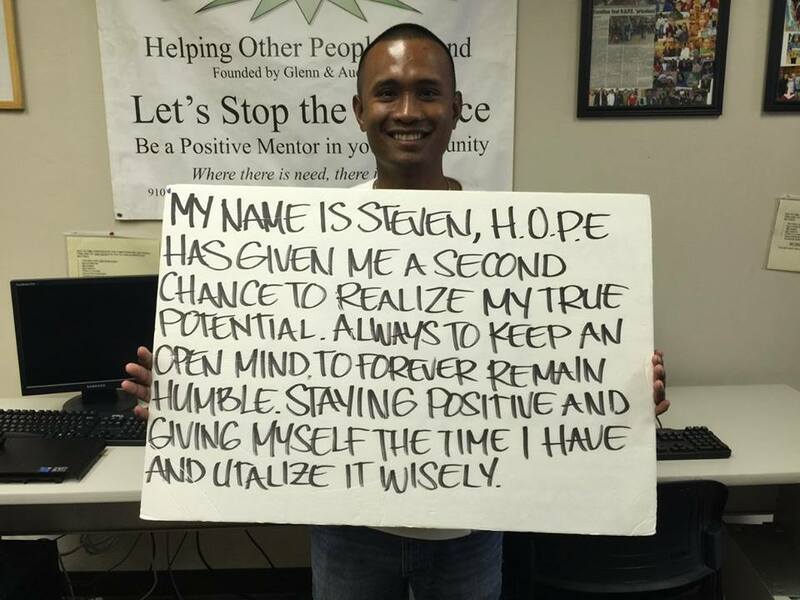 On March 27, 2016 H.O.P.E. 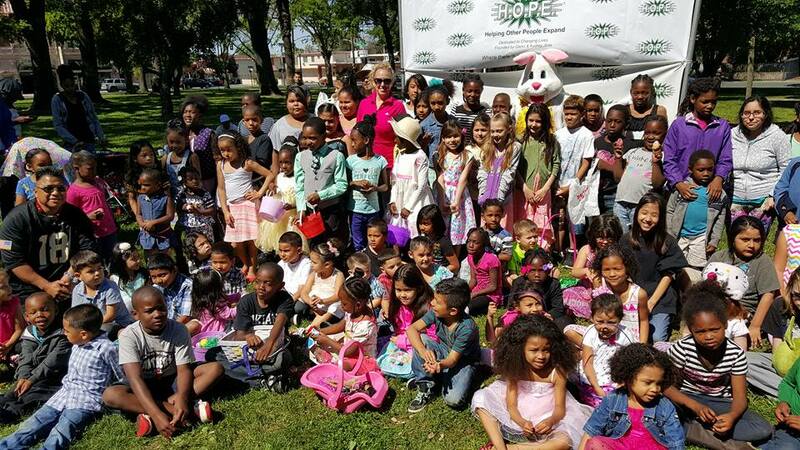 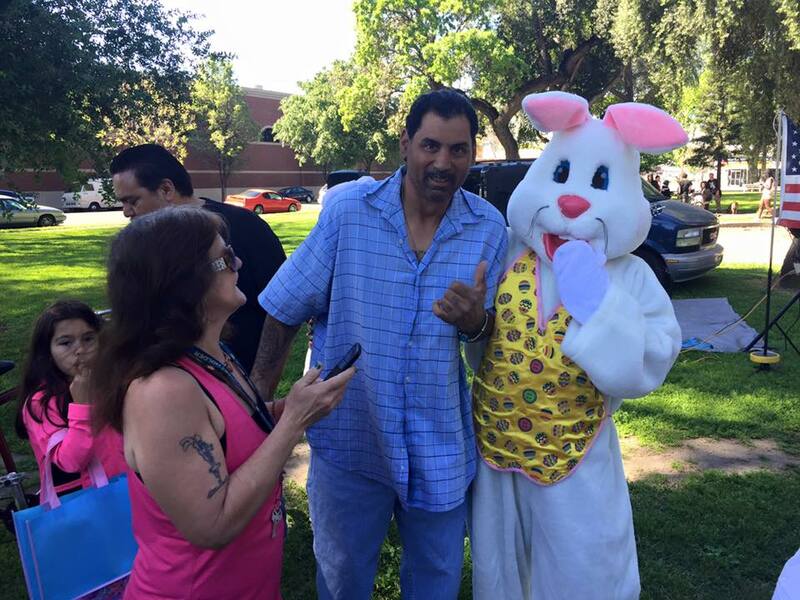 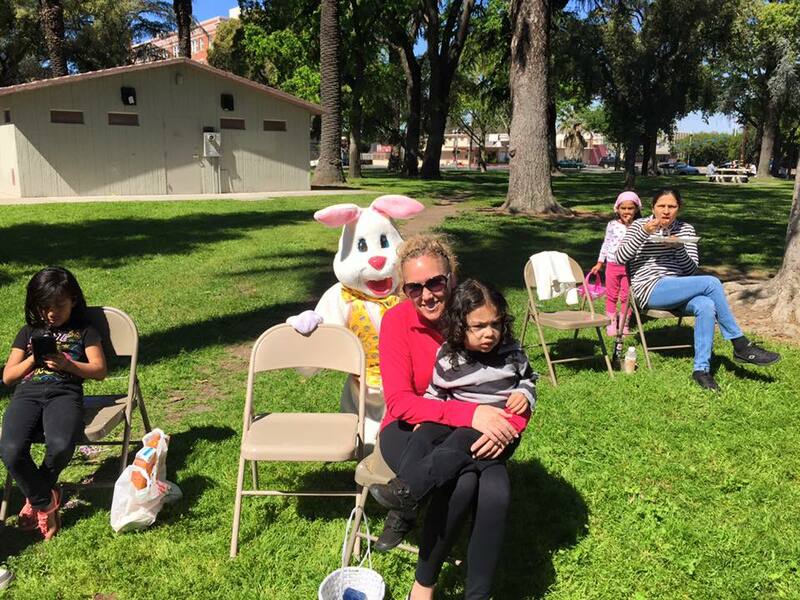 celebrated their 5th annual Easter Celebration at Eden park. 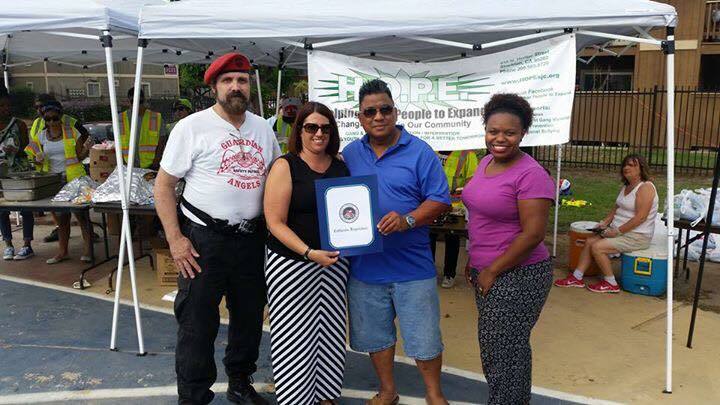 Eden park has been adopted by H.O.P.E. 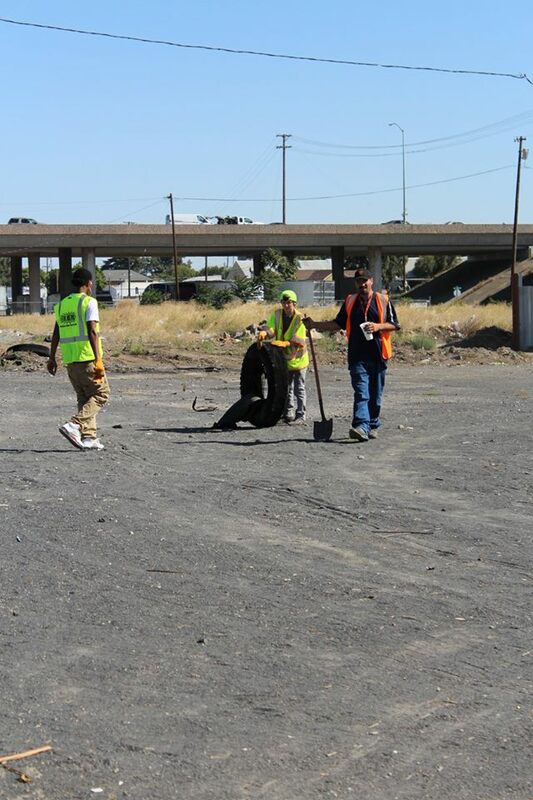 and is located across the street from the office. 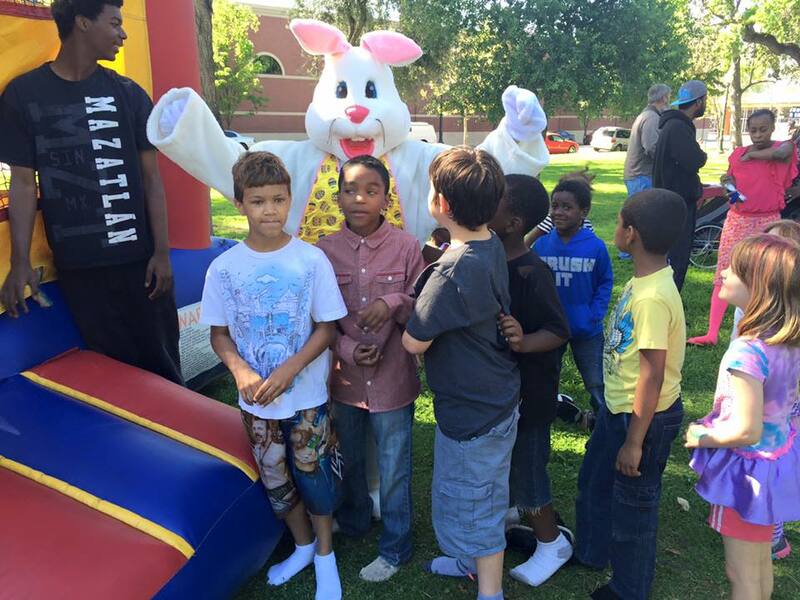 Children ages 1-12 took part in an Easter egg hunt and played in the jumper house provided while everyone also got to enjoy free food and other entertainment. 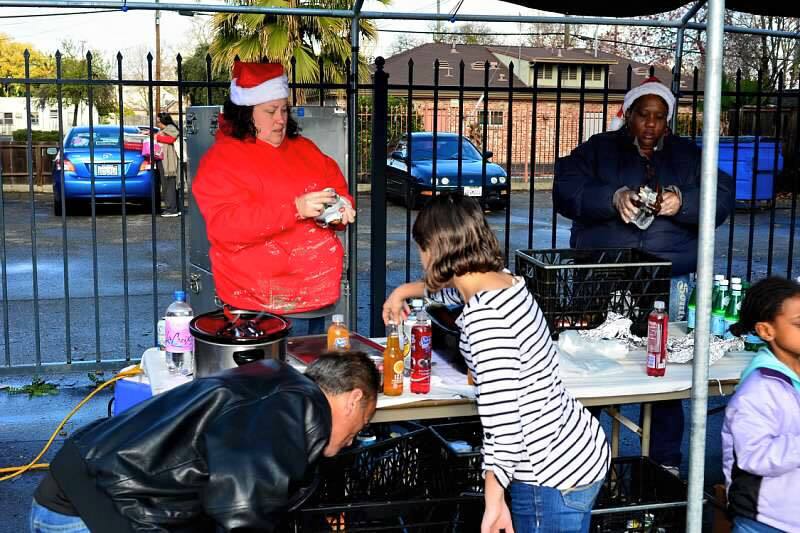 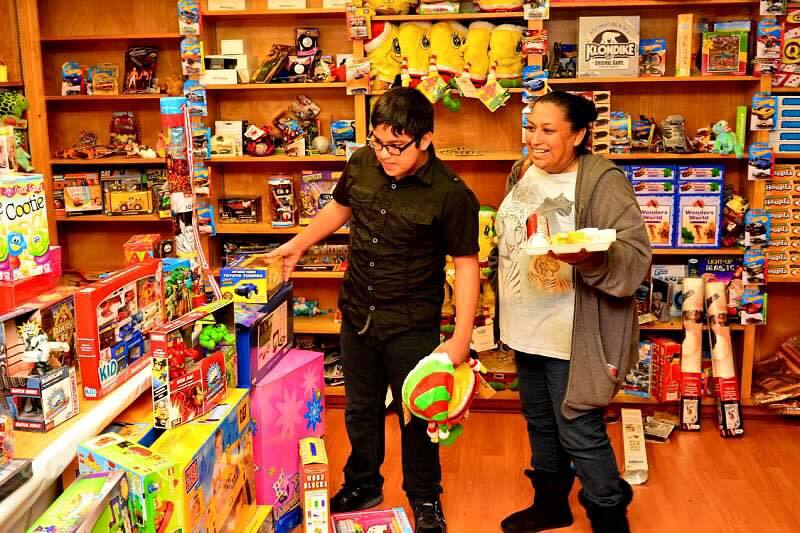 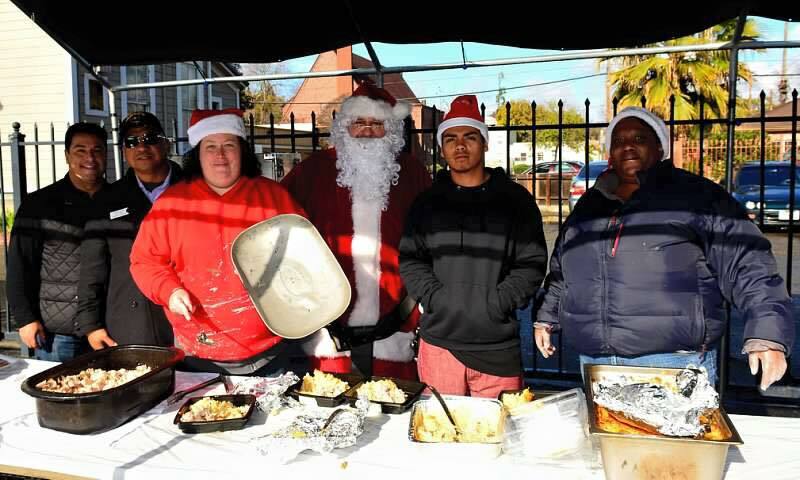 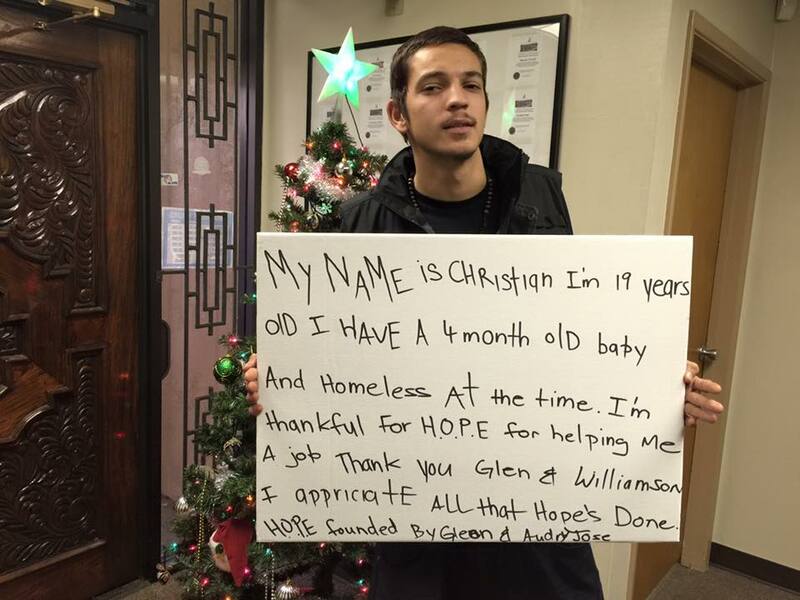 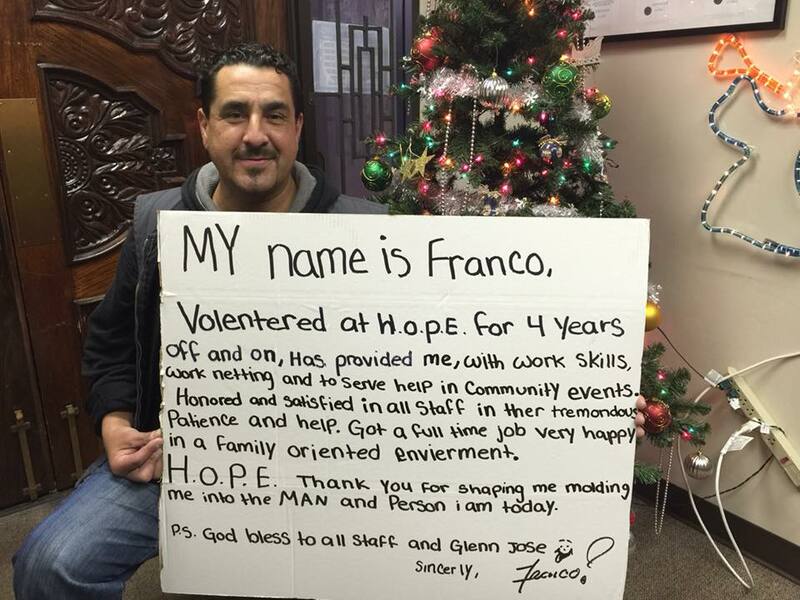 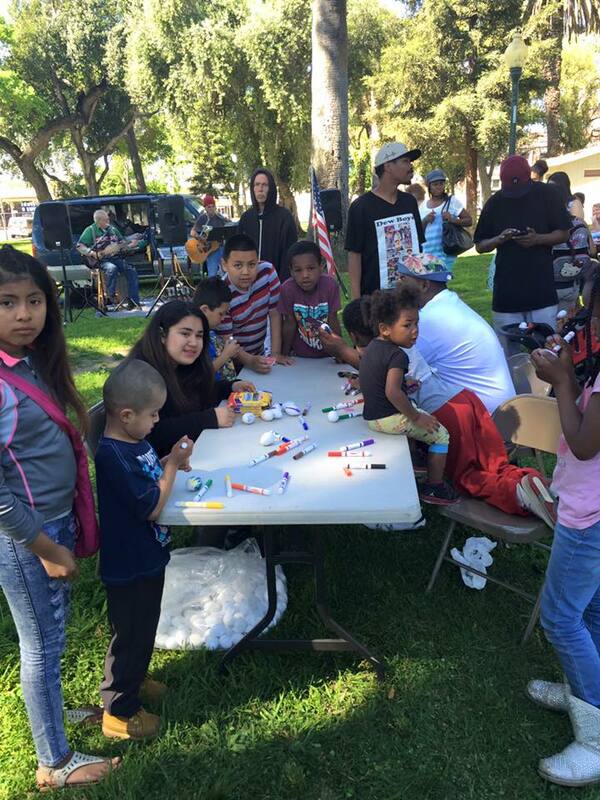 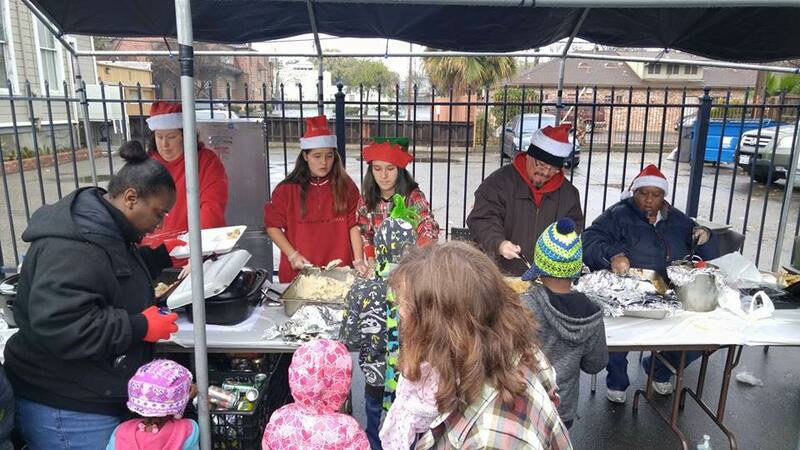 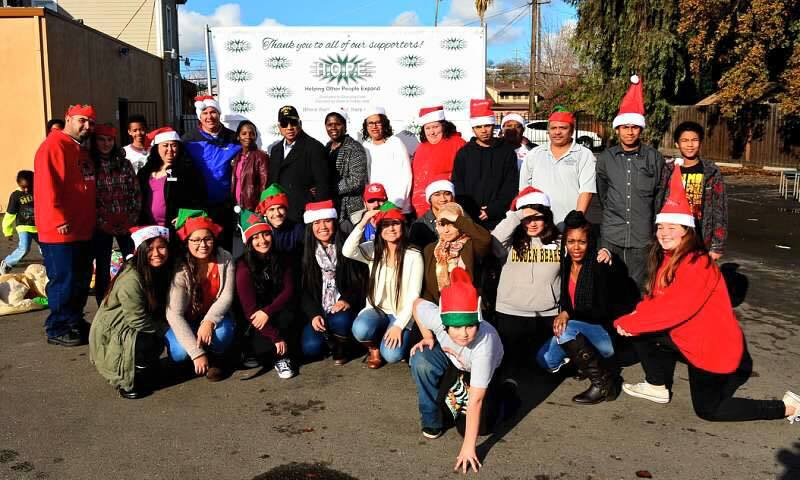 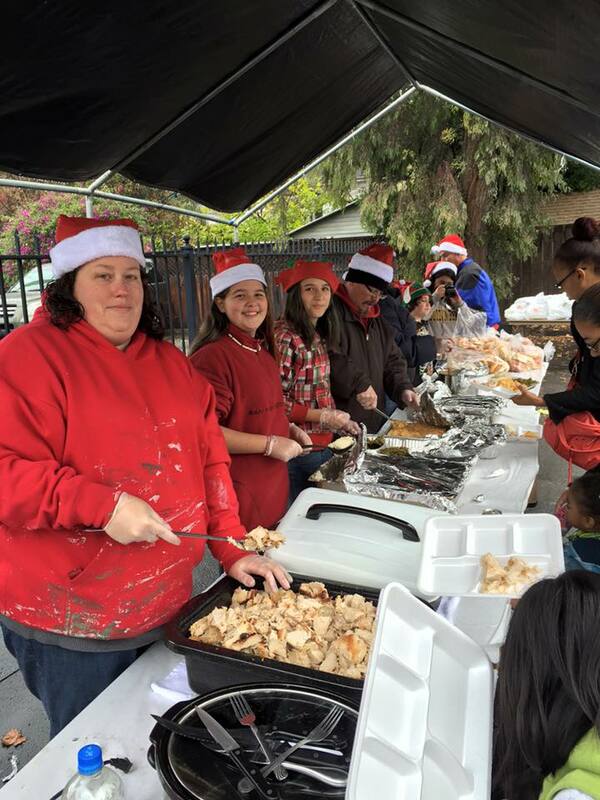 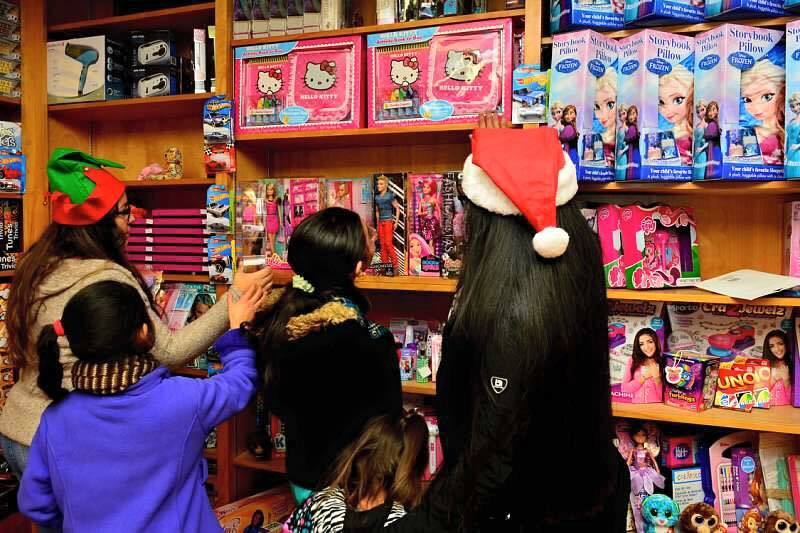 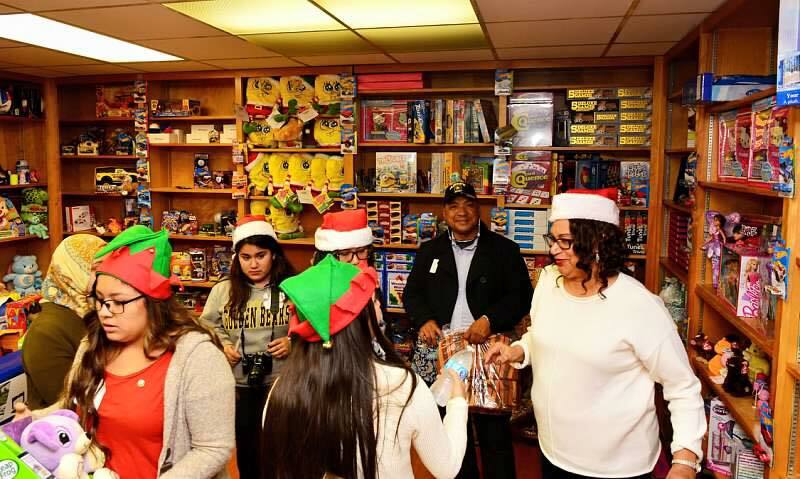 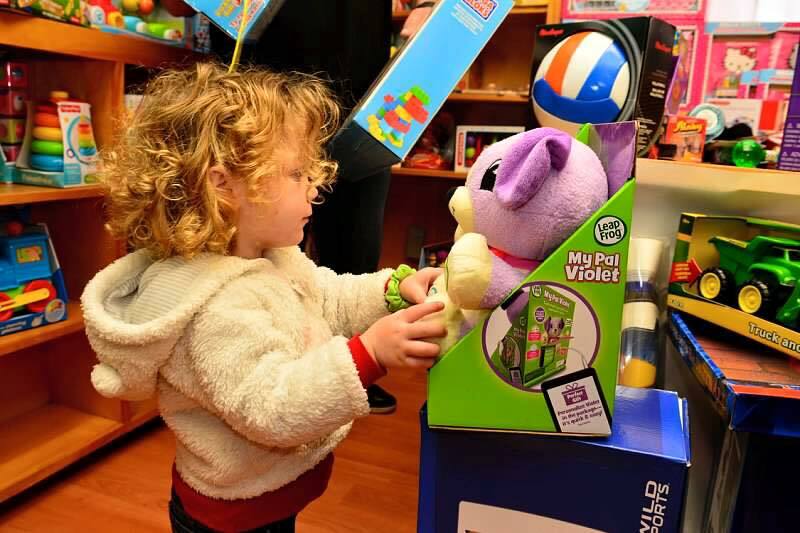 About 925 people participated in H.O.P.E.’s 5th annual Christmas event. 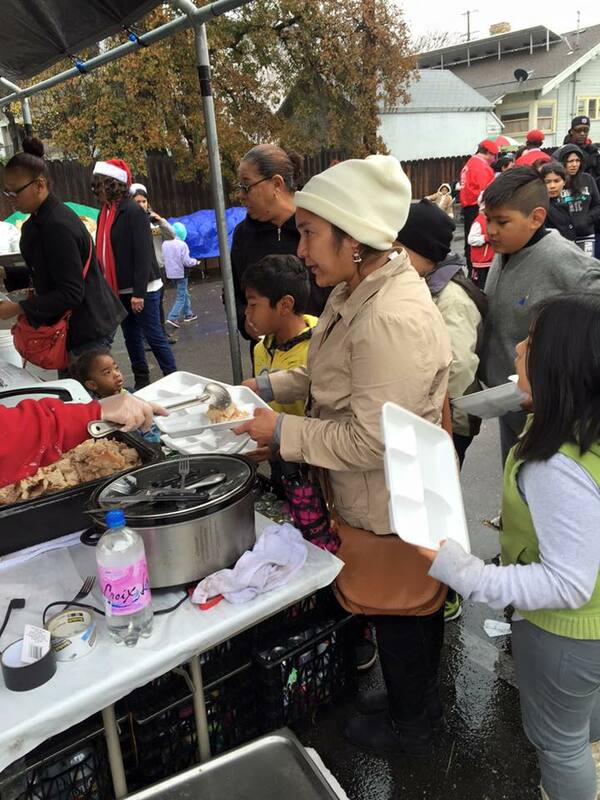 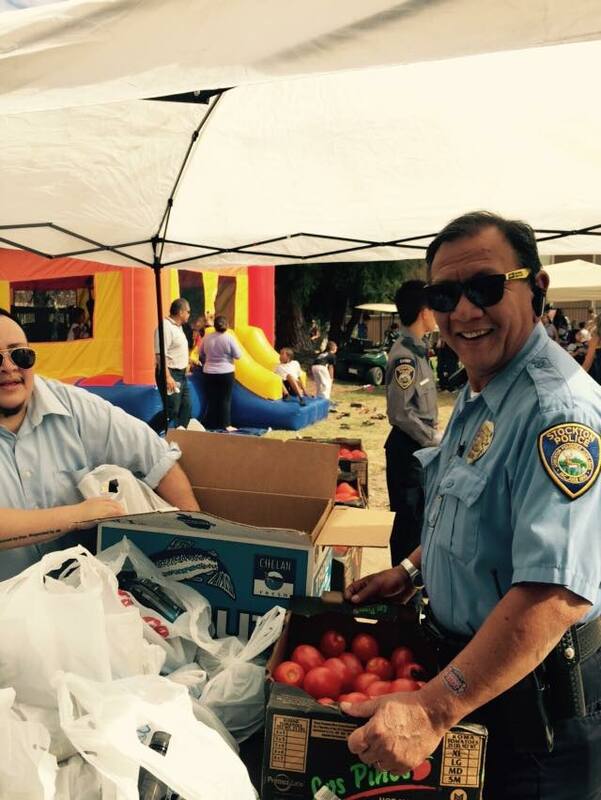 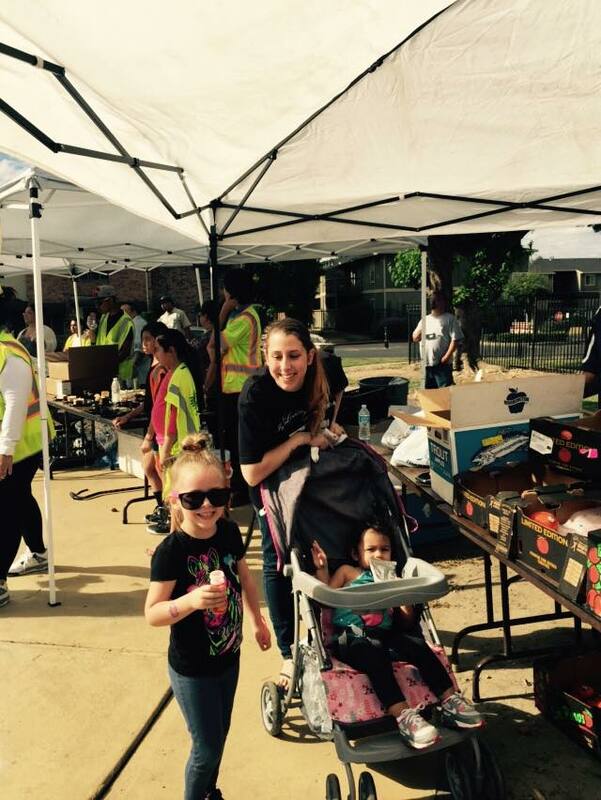 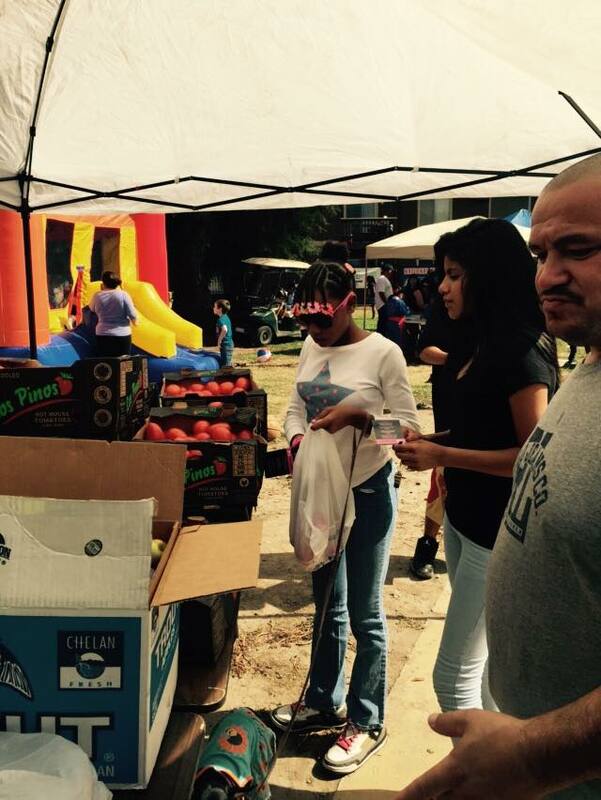 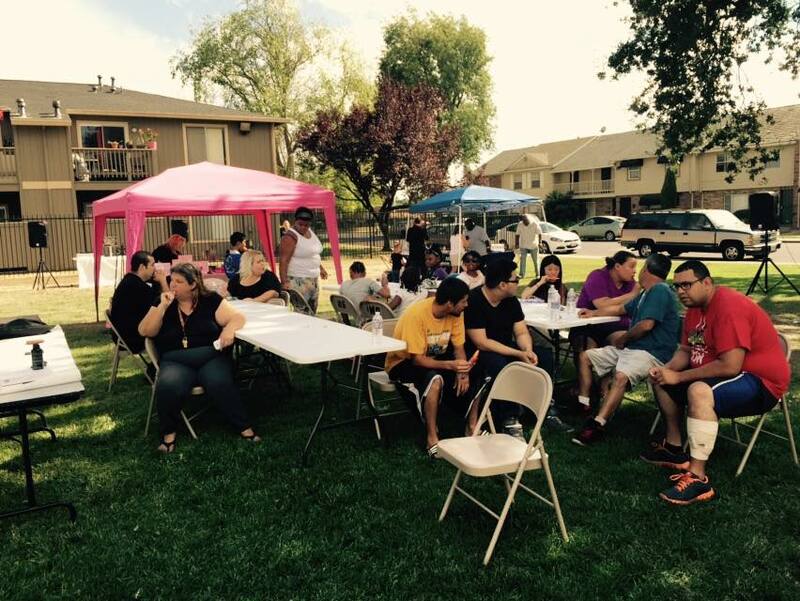 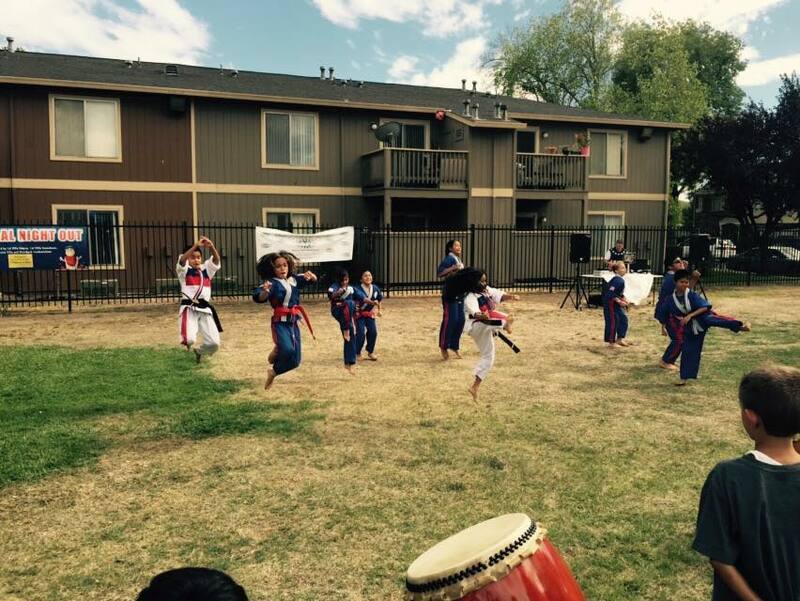 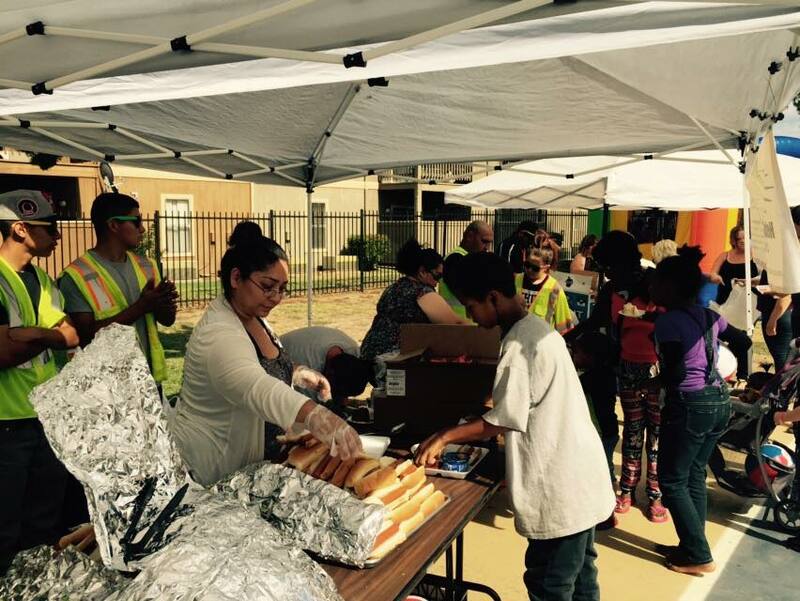 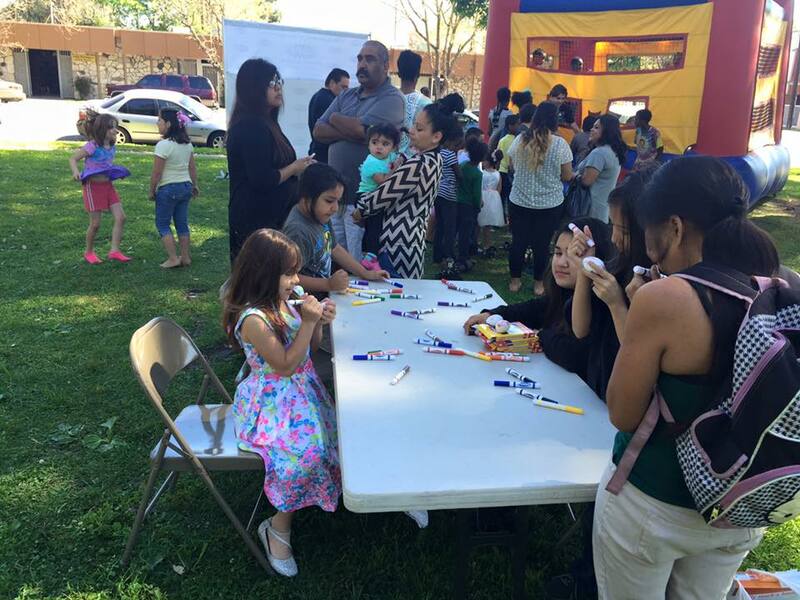 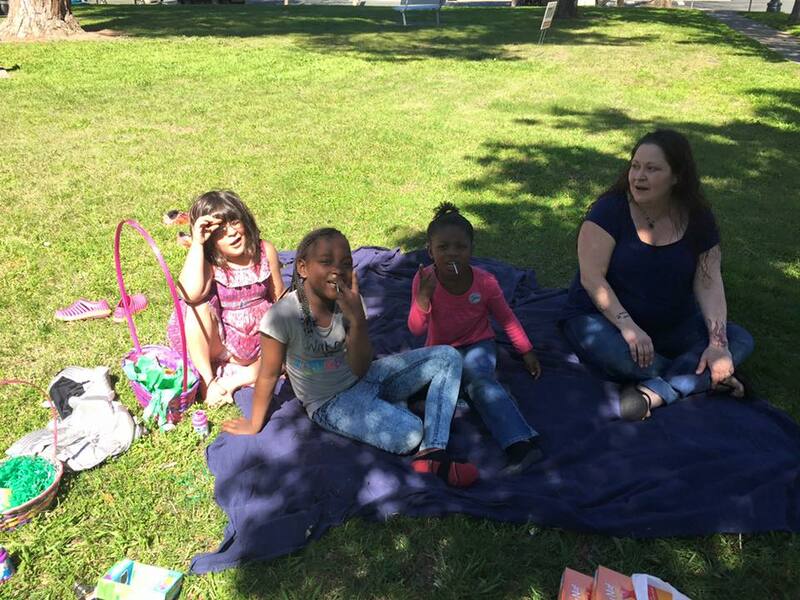 The community came together for food and merriment. 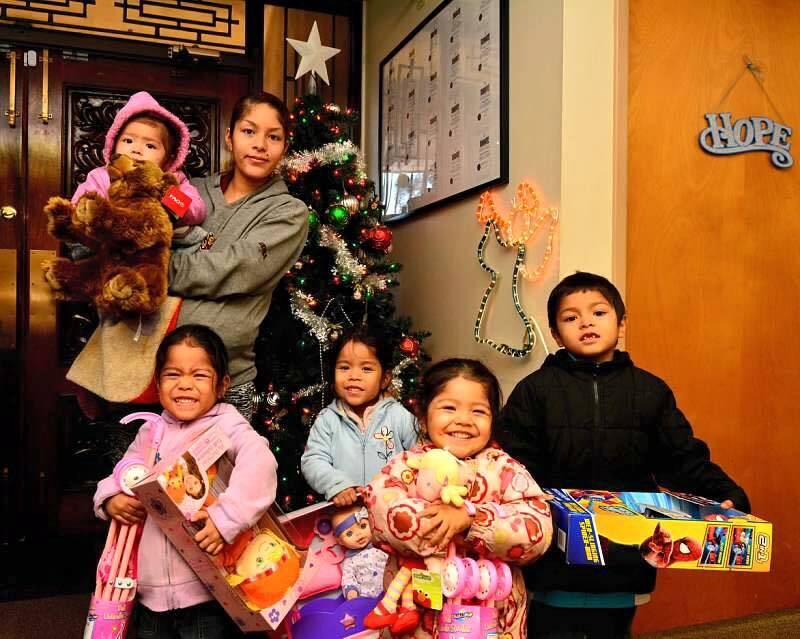 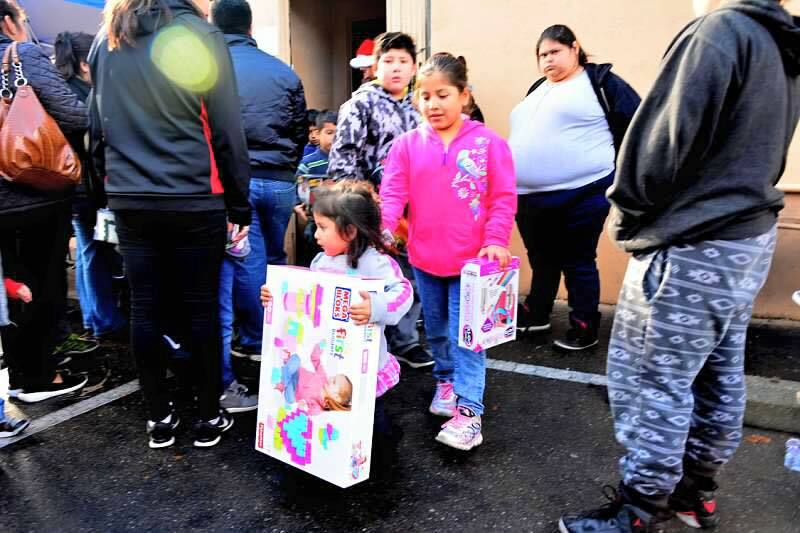 Toys and gifts were also handed out to the children. 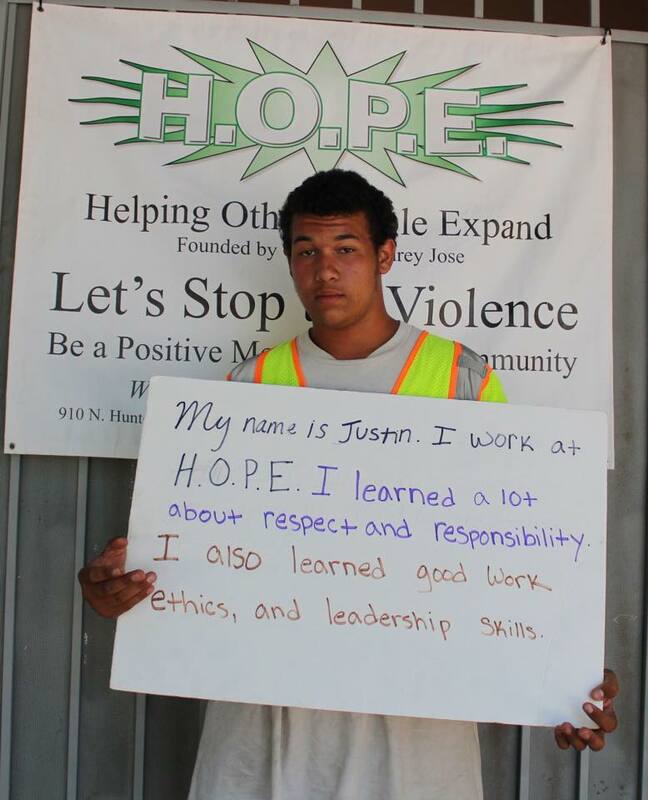 Throughout the year H.O.P.E. 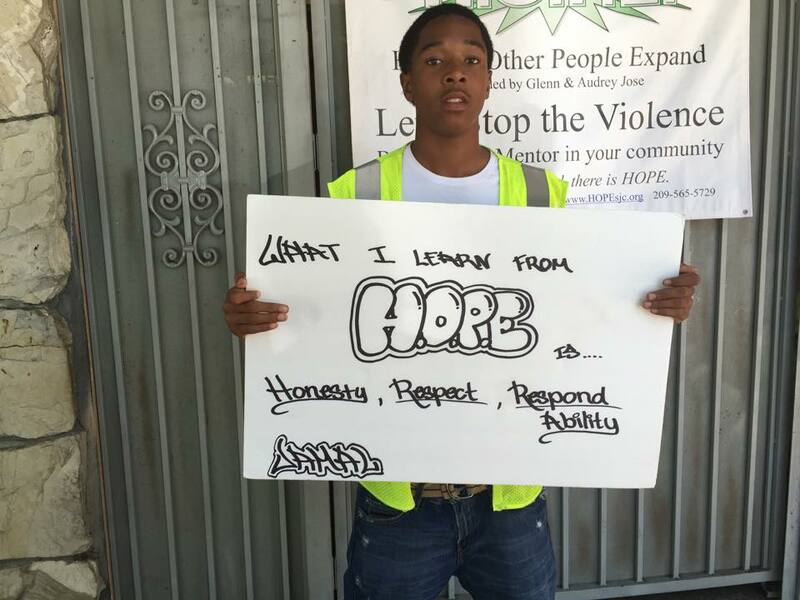 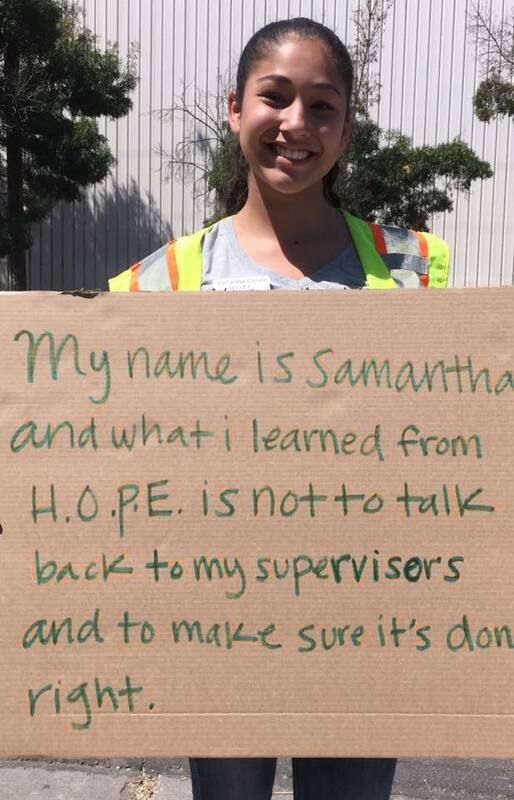 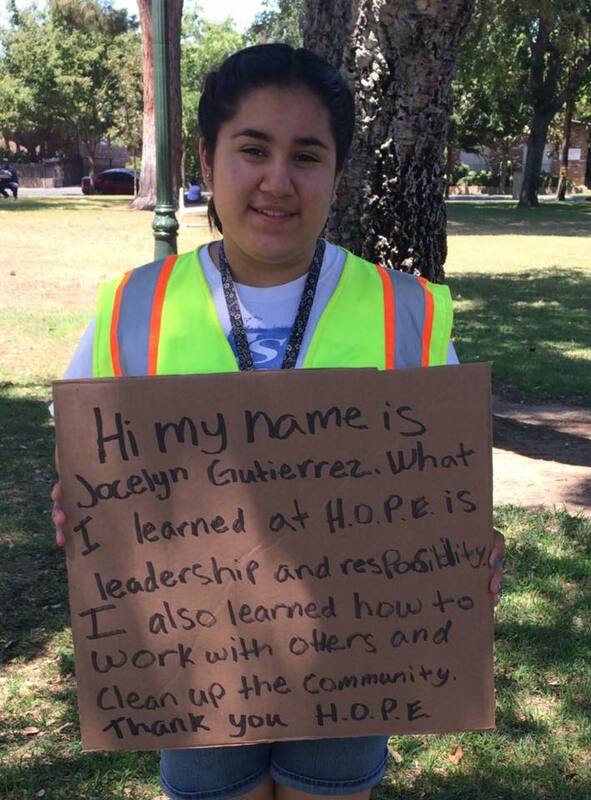 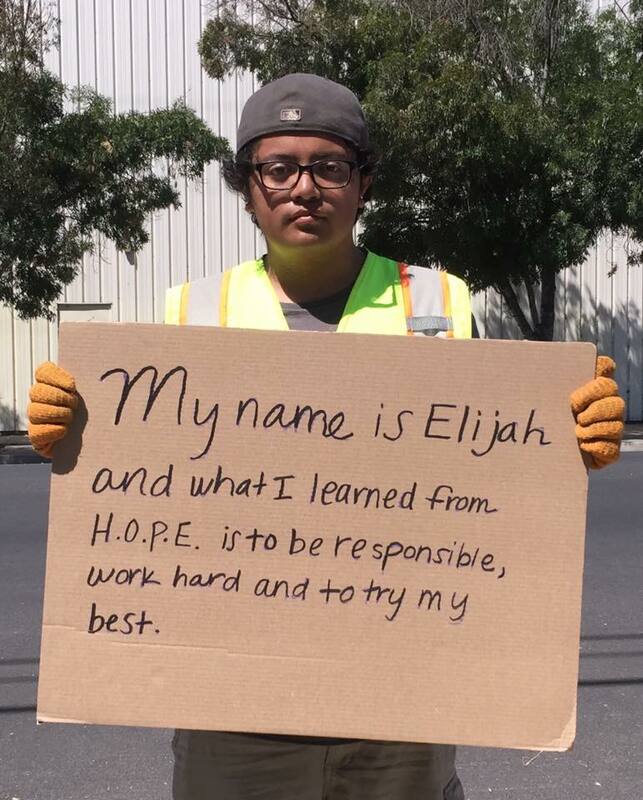 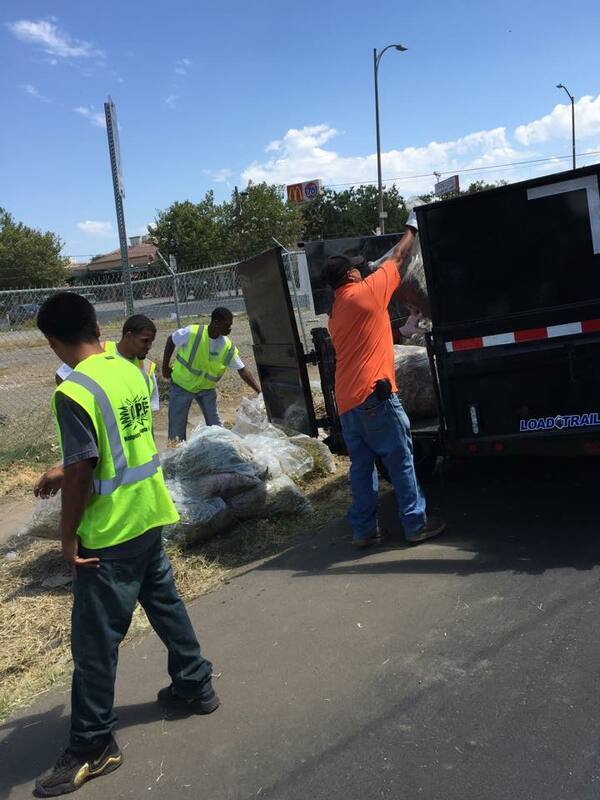 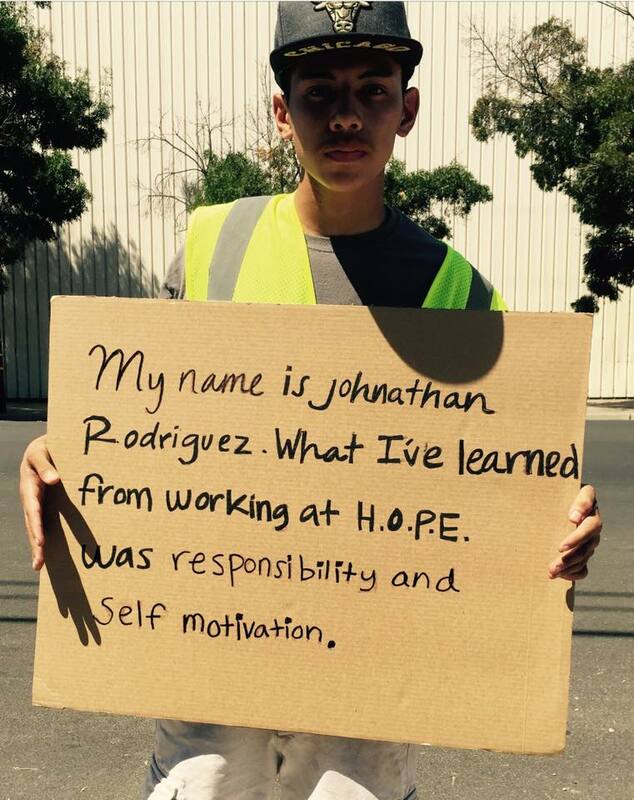 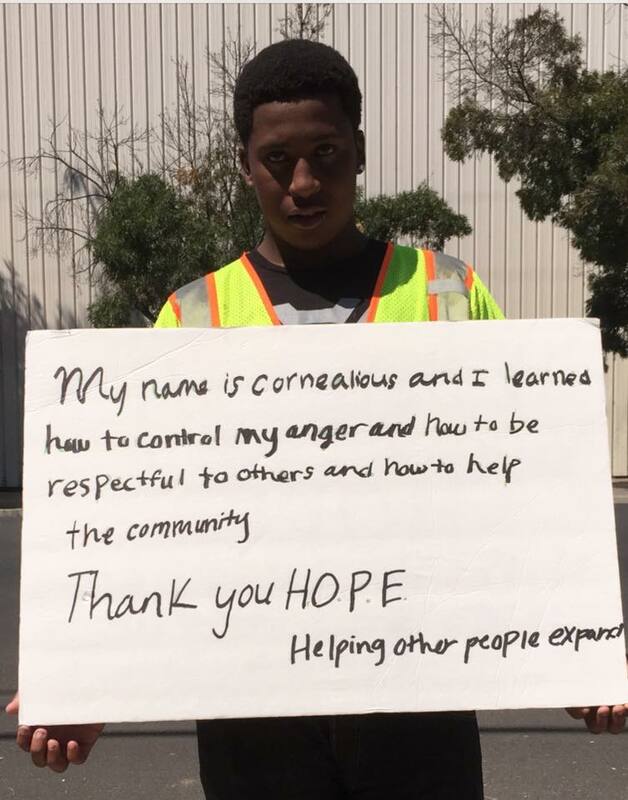 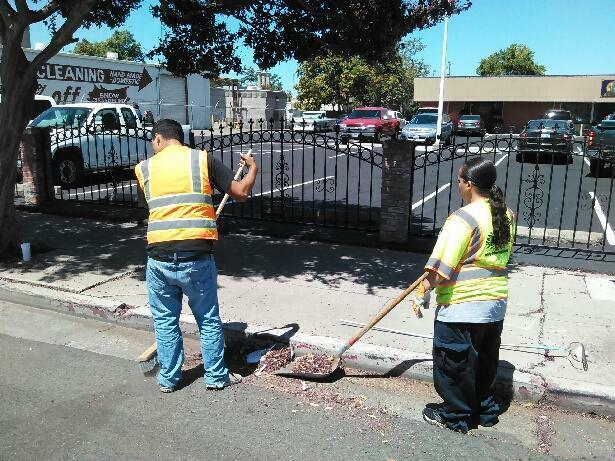 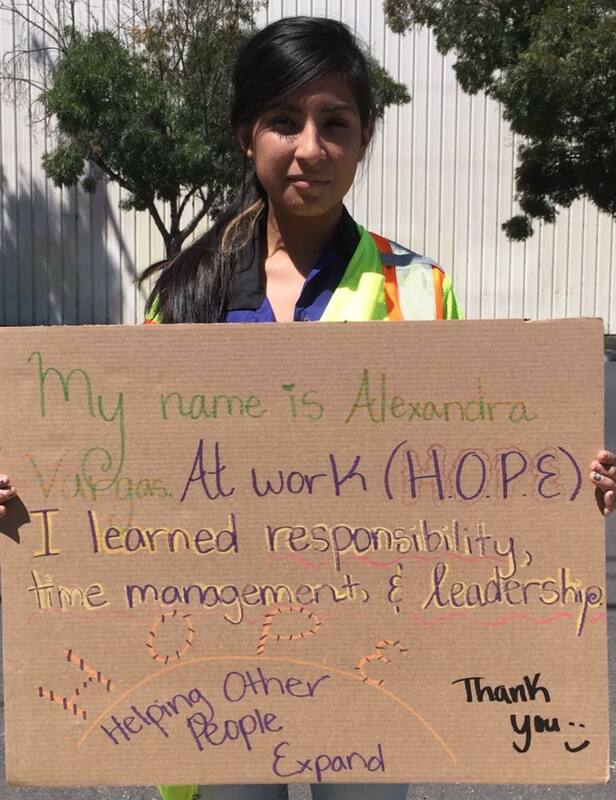 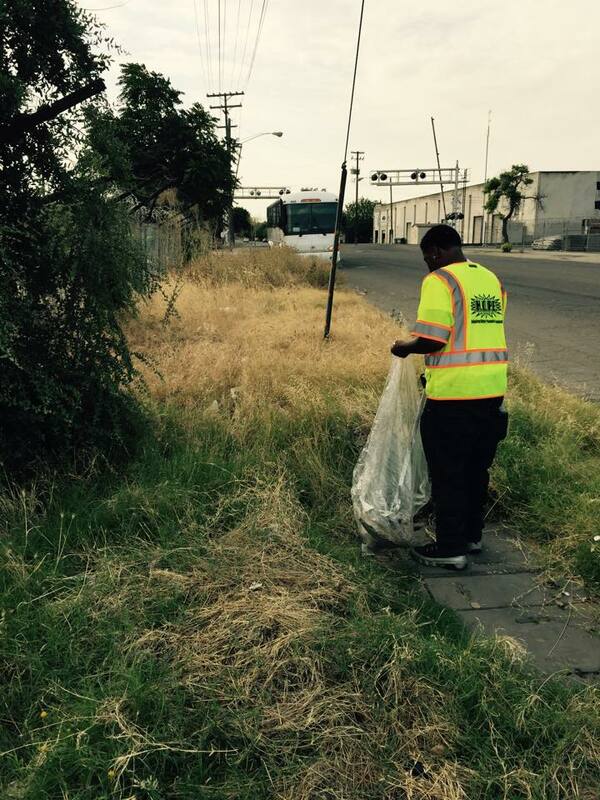 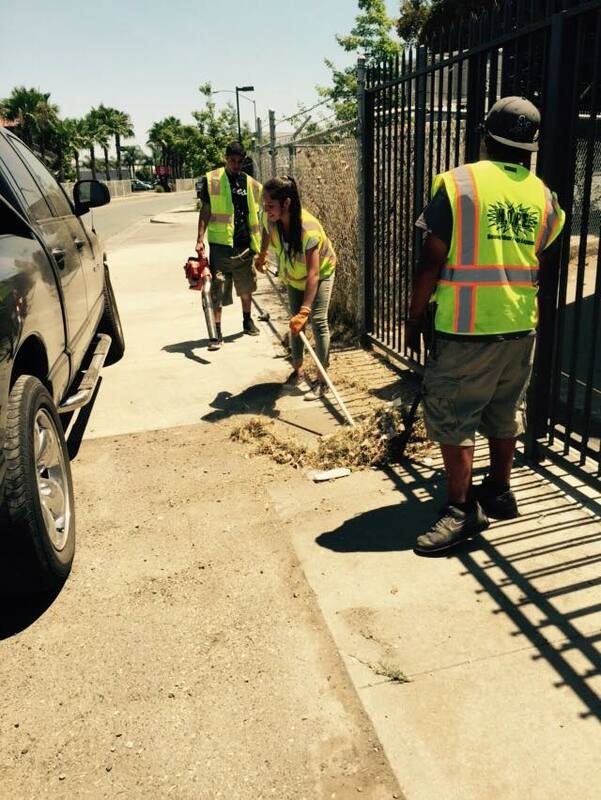 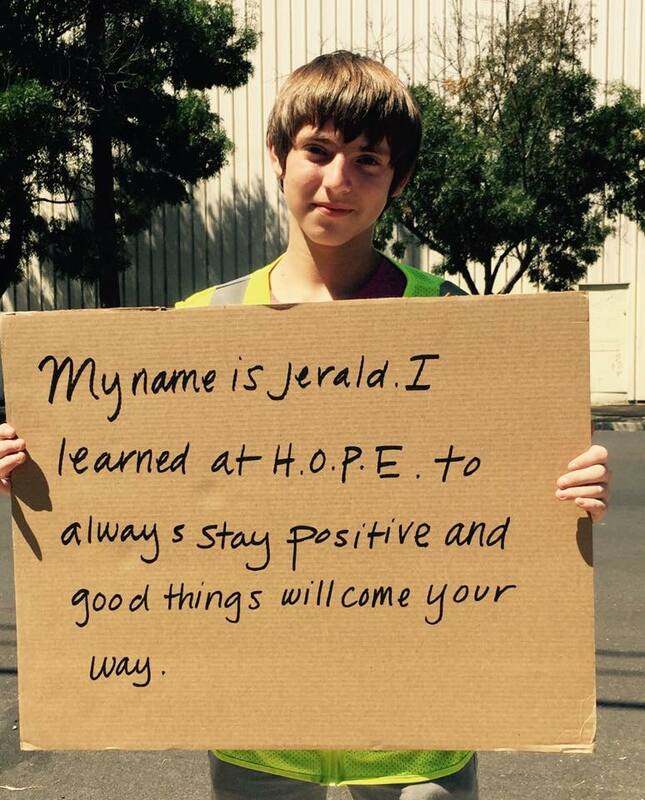 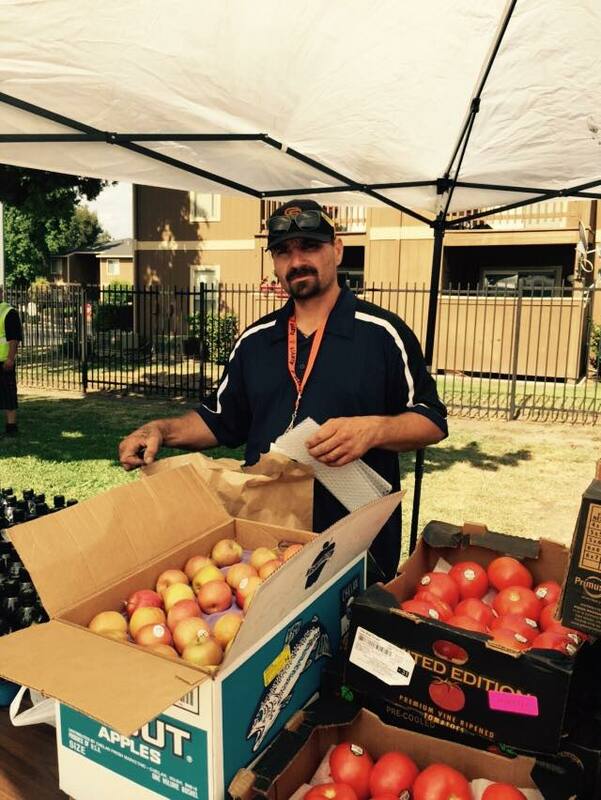 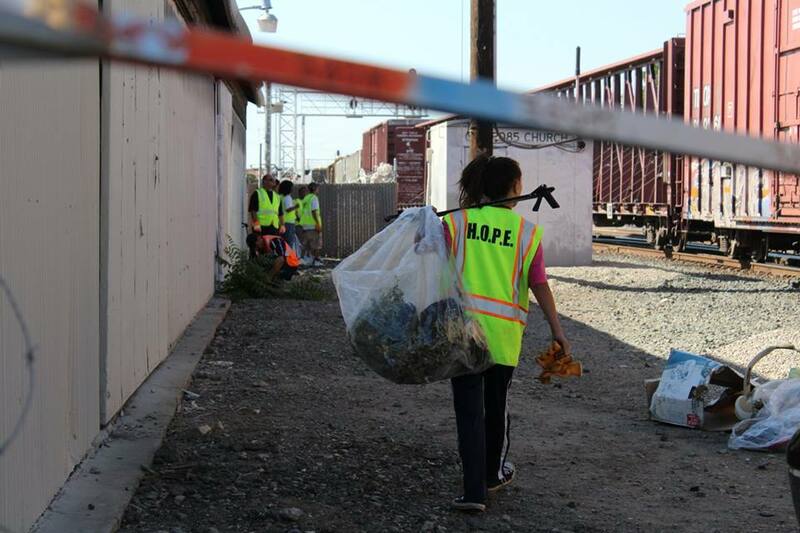 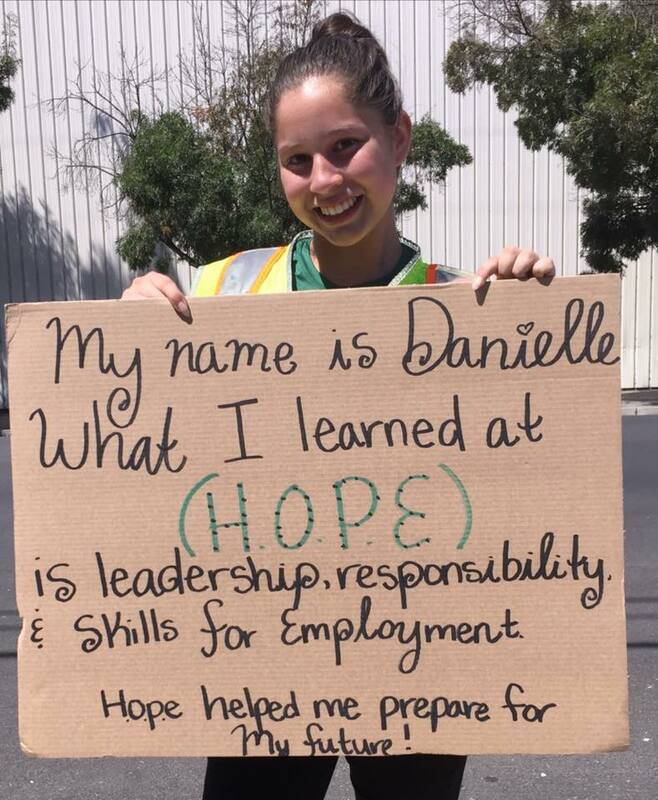 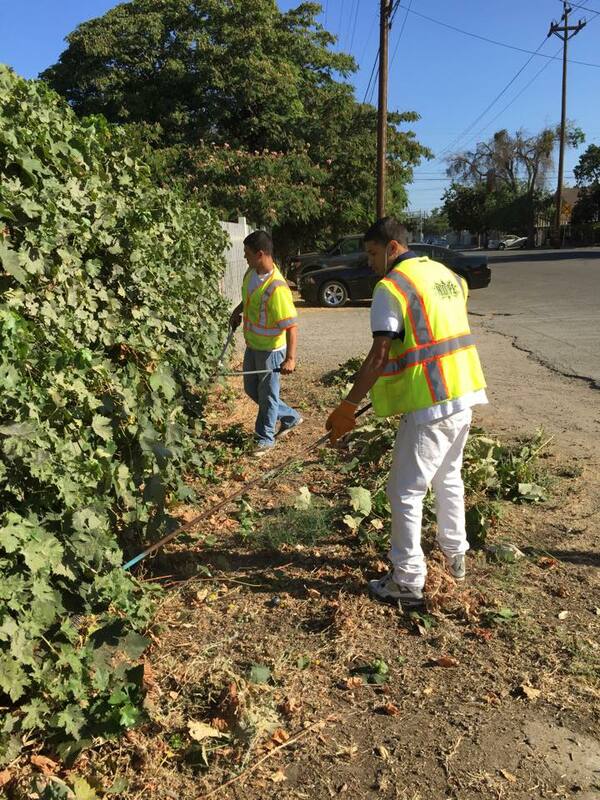 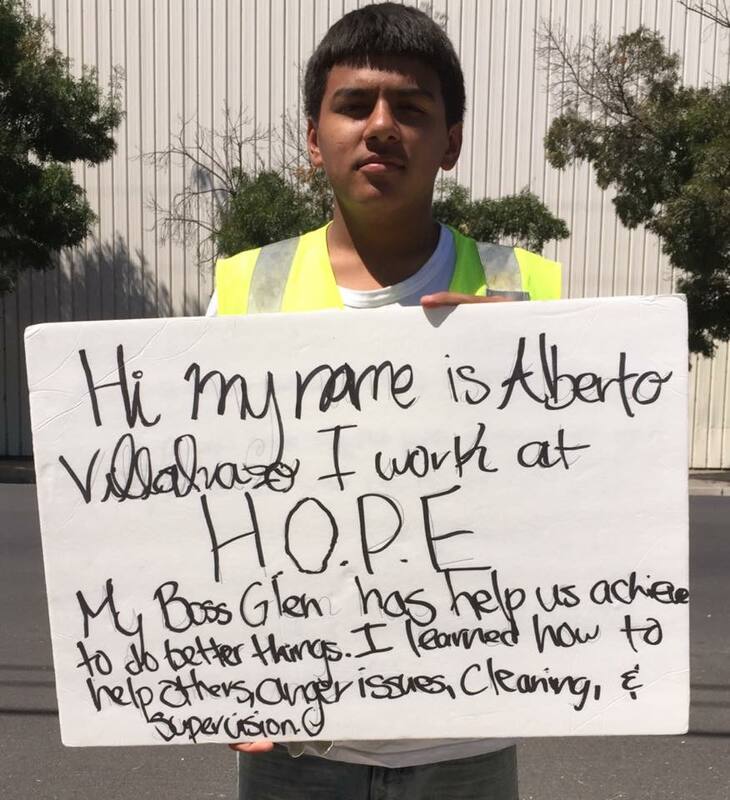 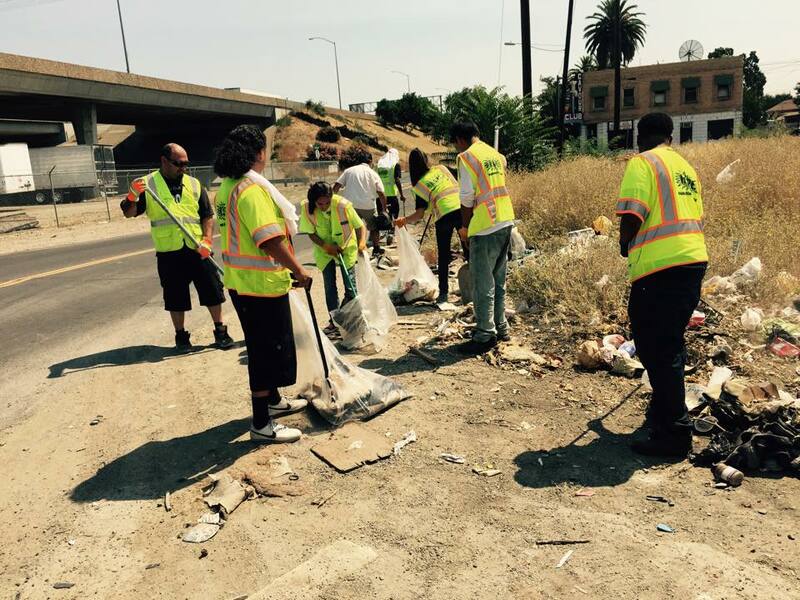 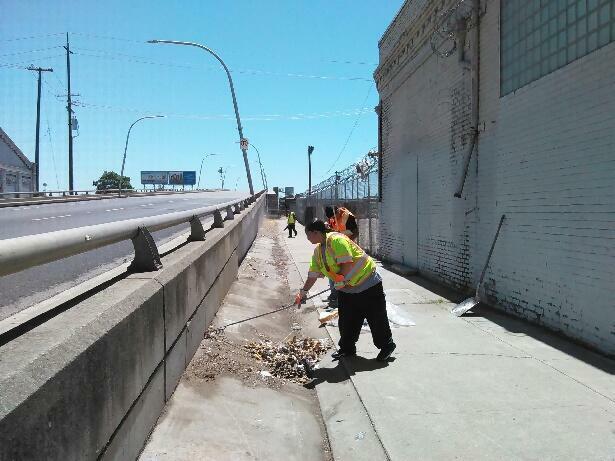 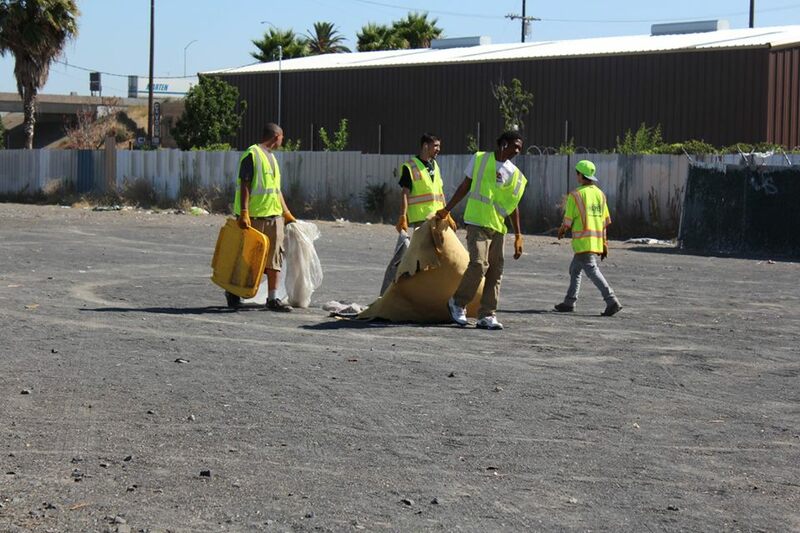 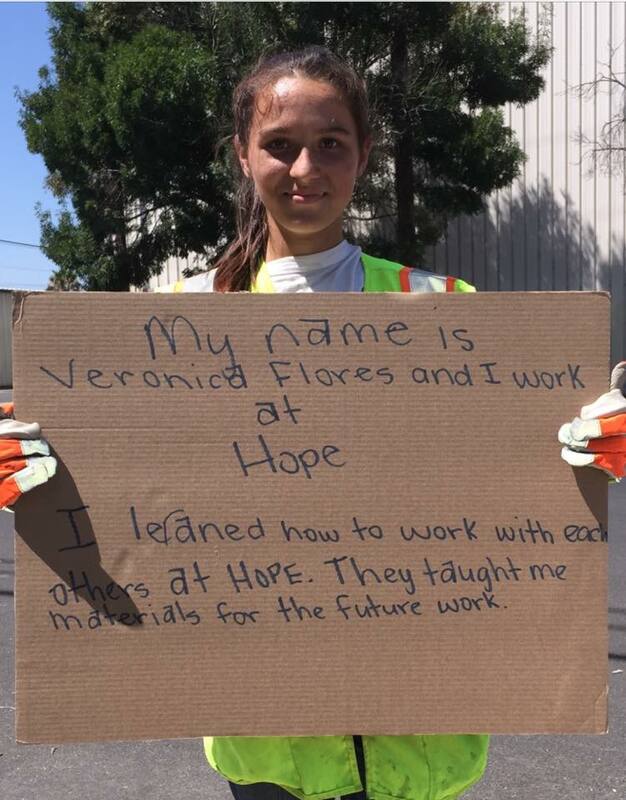 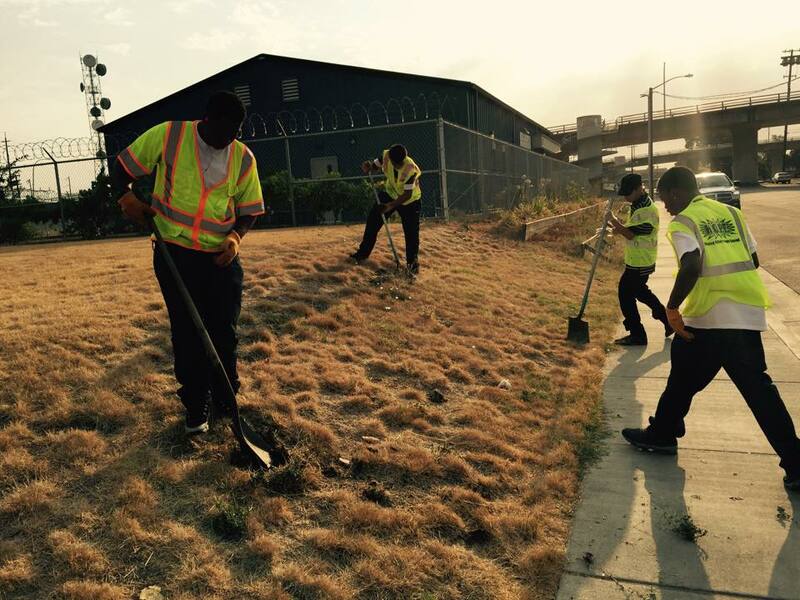 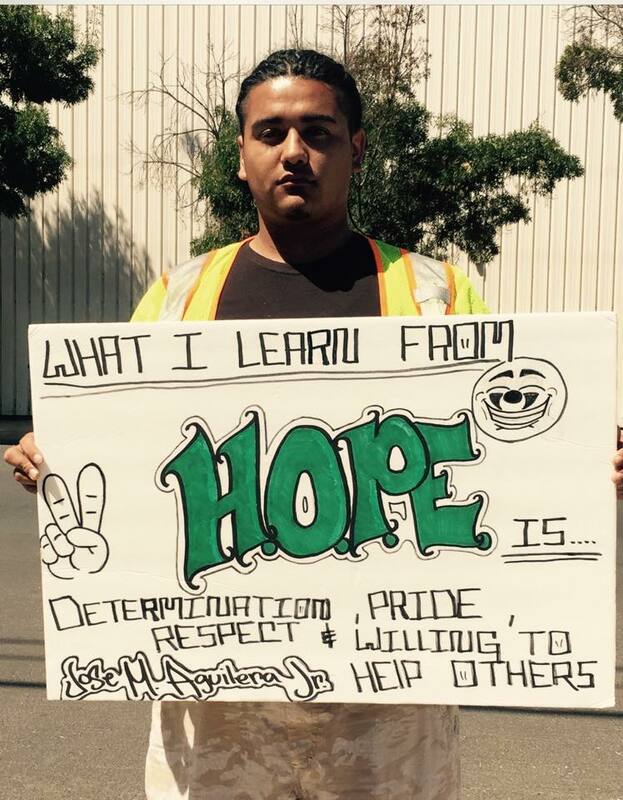 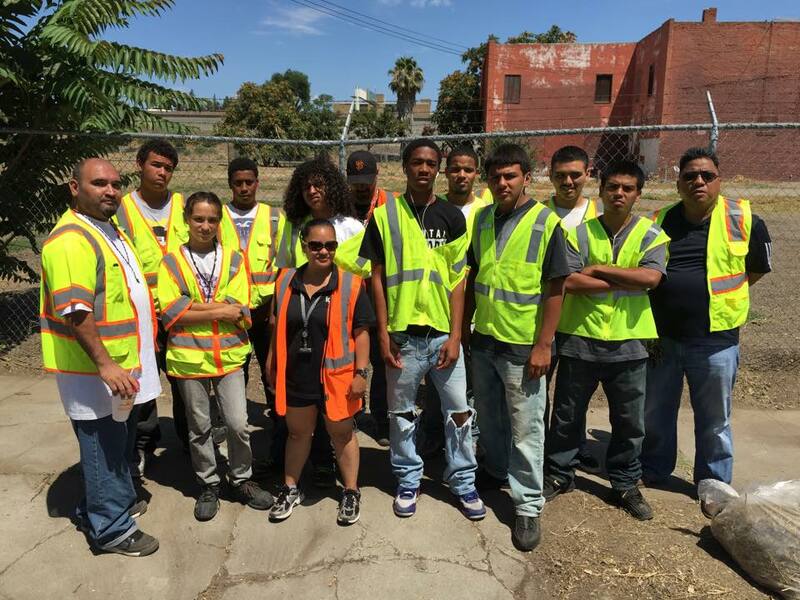 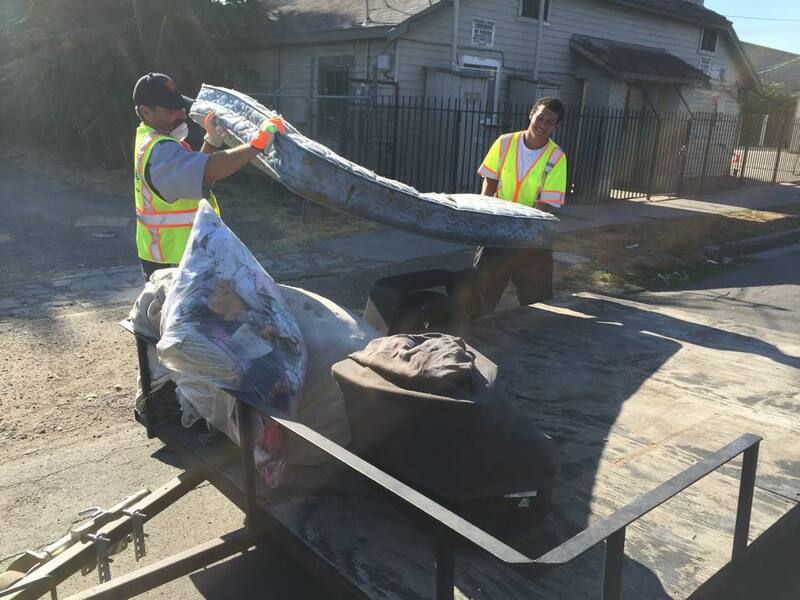 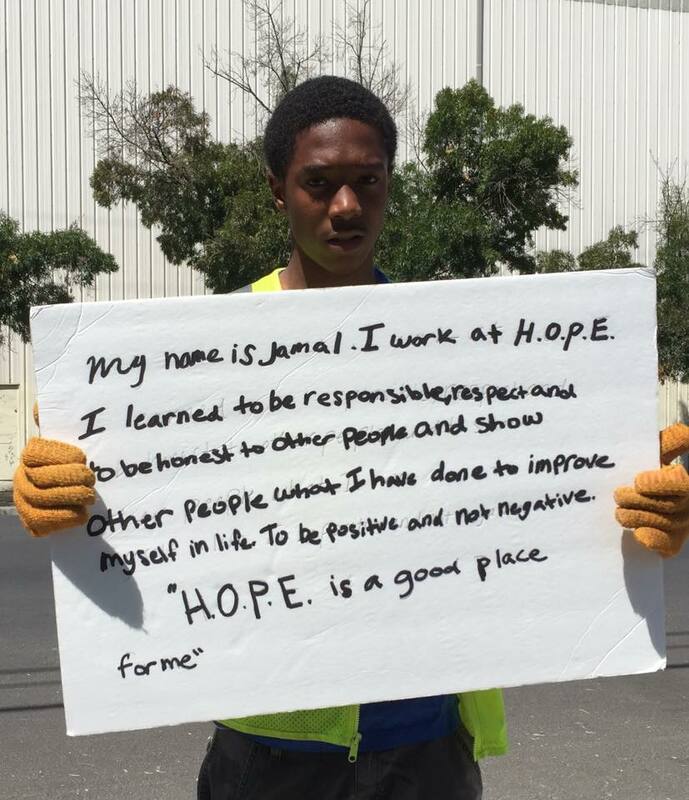 employs programs to help keep Stockton clean. 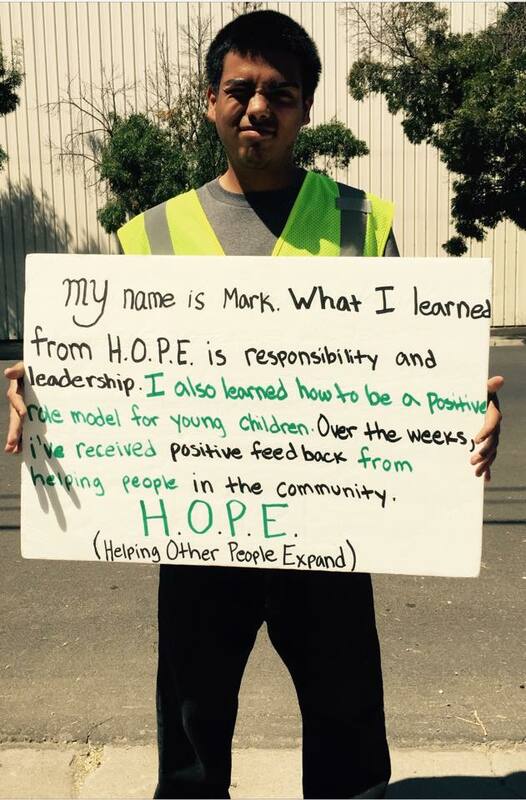 In the summer, H.O.P.E. 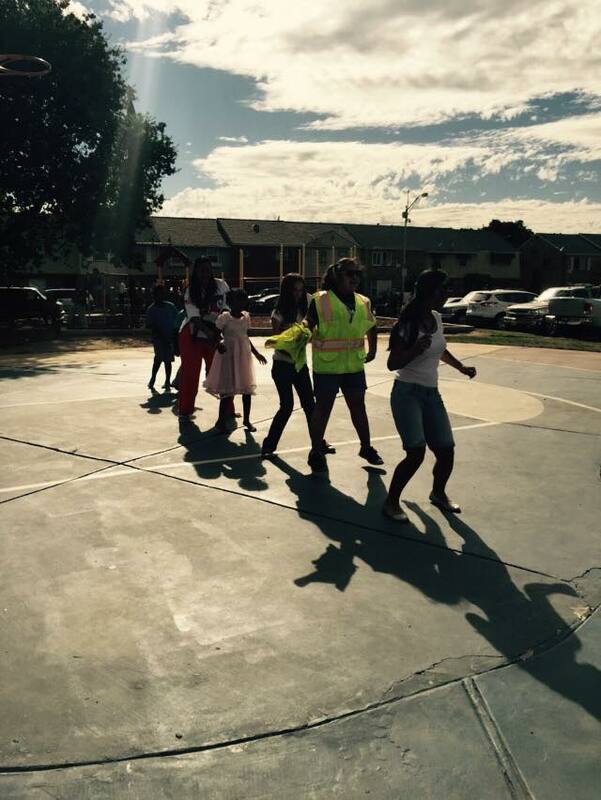 runs the Summer Youth program which is designed to keep youth busy during their time off from school. 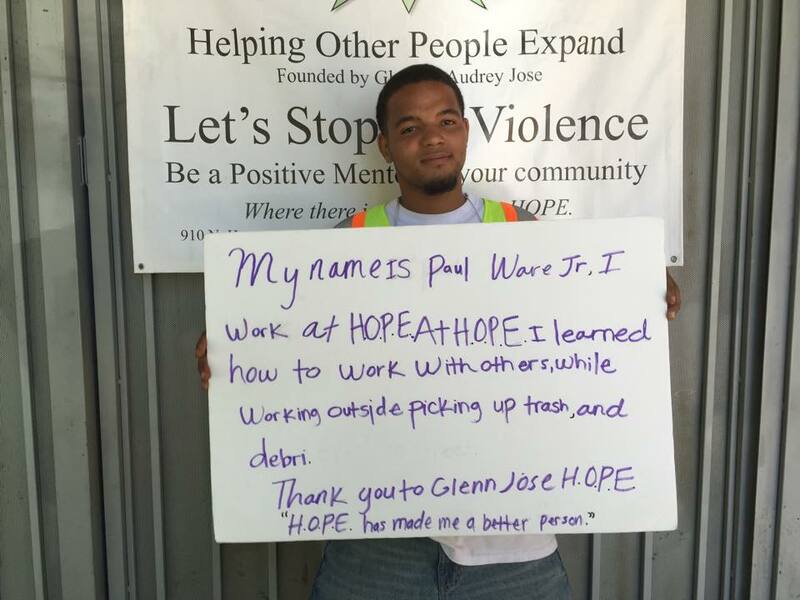 This past year H.O.P.E. 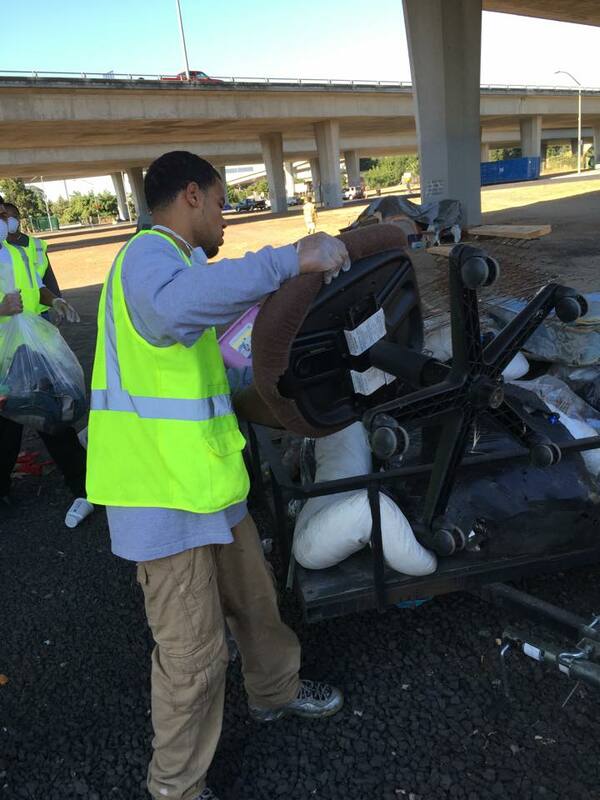 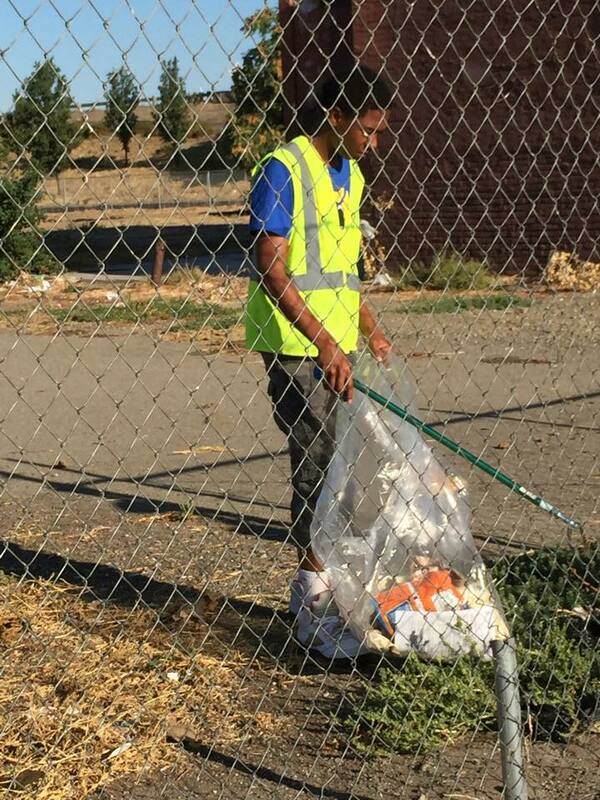 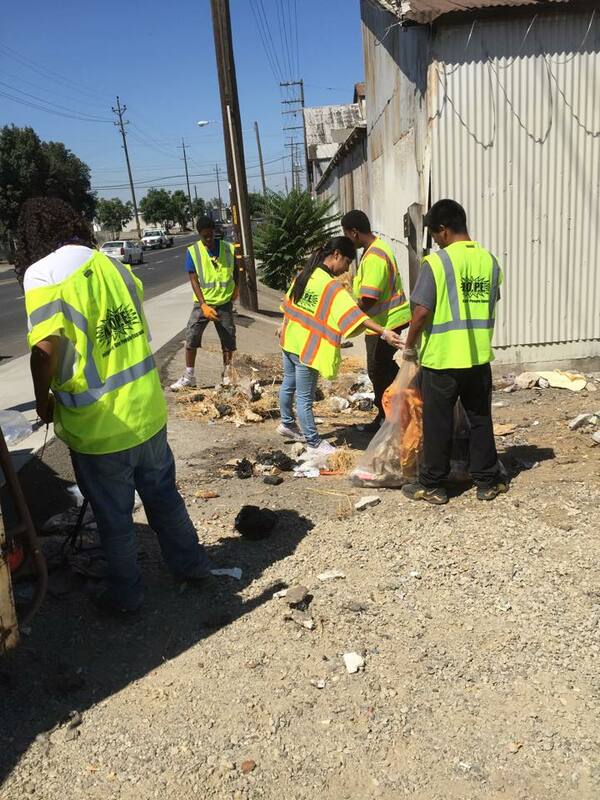 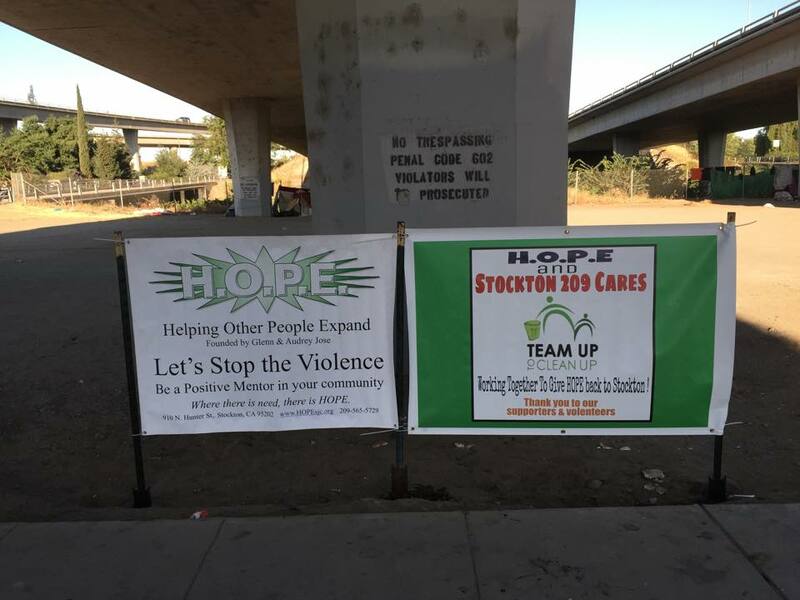 partnered with 209 cares in an additional effort to clean up Stockton. 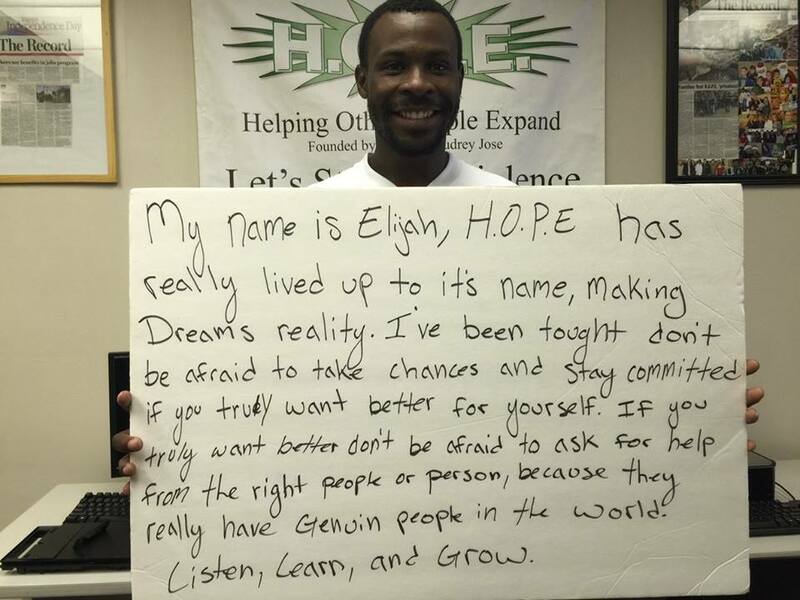 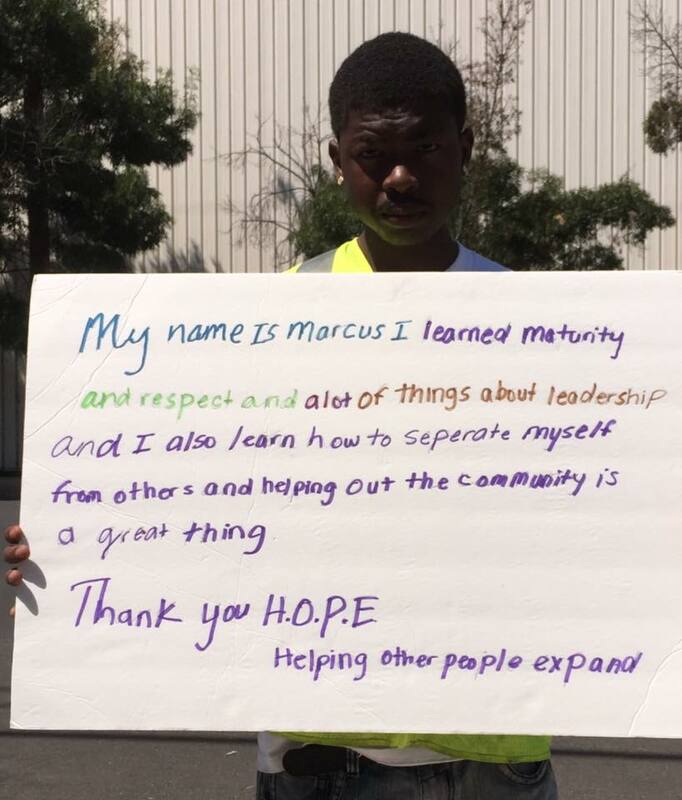 H.O.P.E. 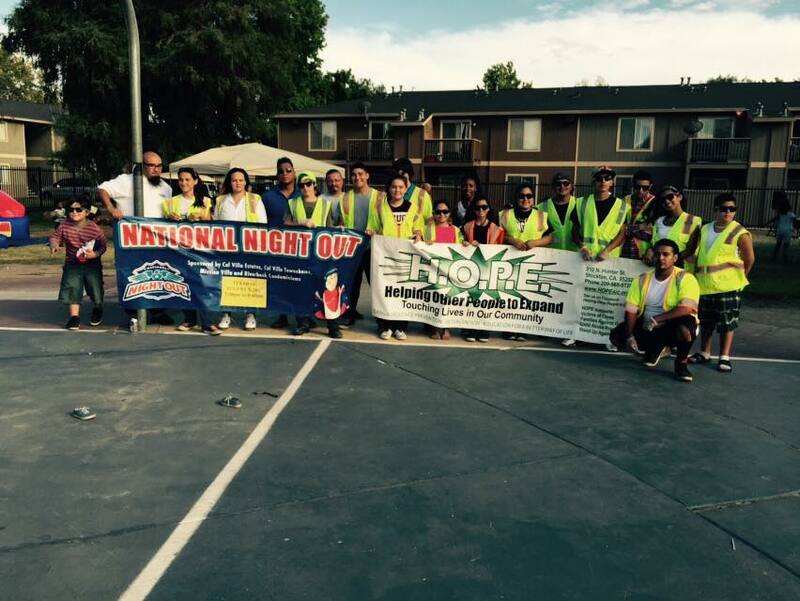 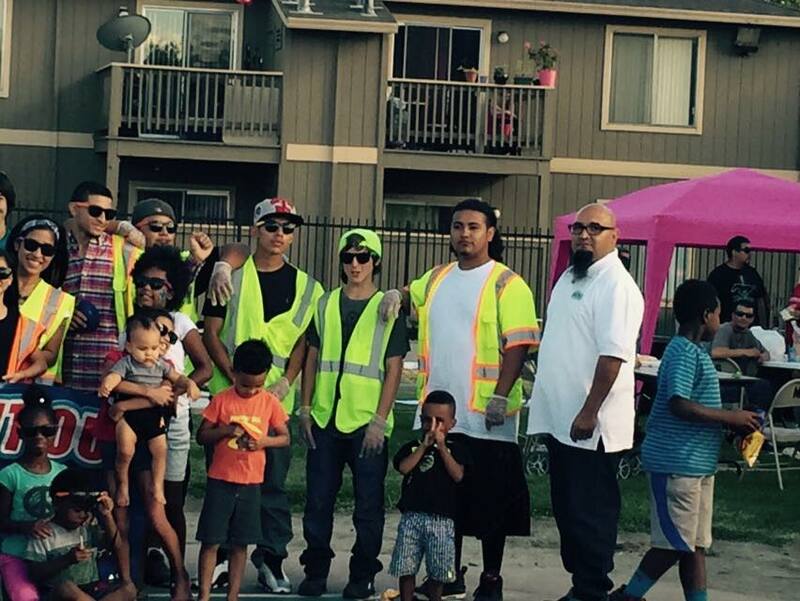 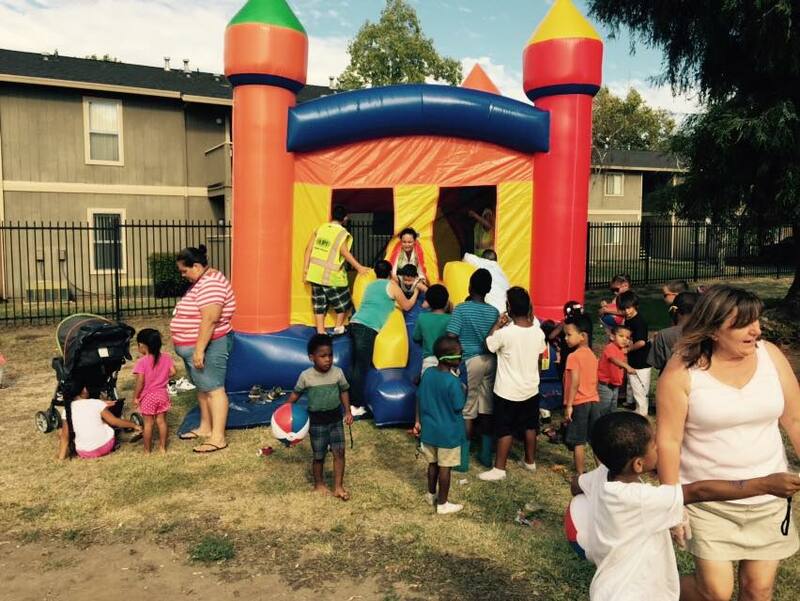 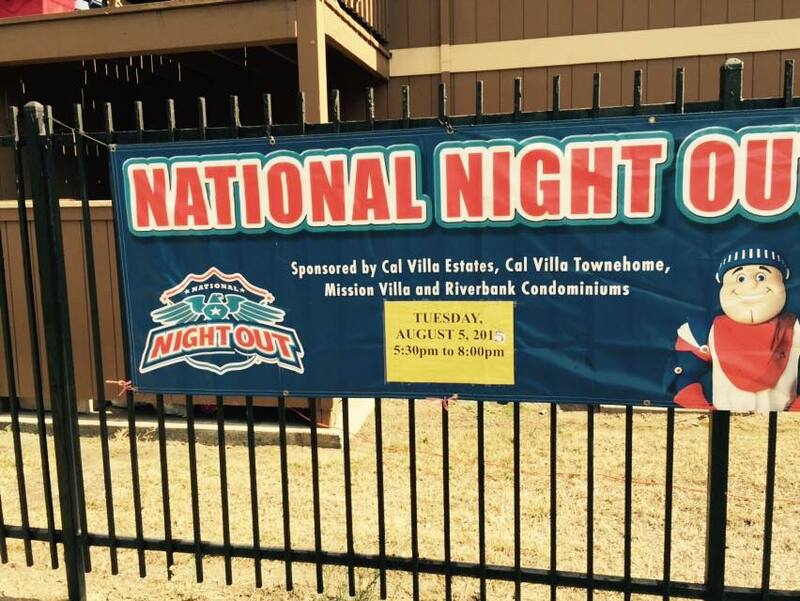 came together with Stockton Guardian Angels for their 3rd National Night Out celebration.